Hello! 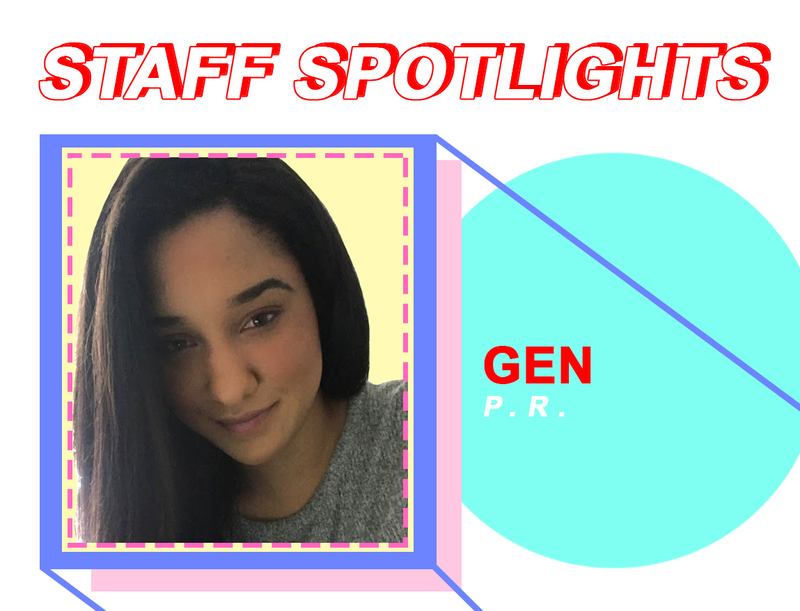 I’m Genny, a rising senior at DePaul University majoring in Public Relation and Advertising and minoring in creative writing. 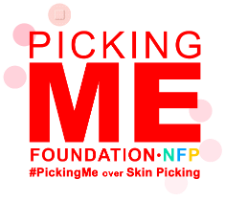 I recently started interning at Picking Me earlier this June as their public relations intern and I am so happy I did! Not only have I learned more about Dermatillomania, but I’ve learned why it is so important to have a foundation like Picking Me to be an advocate and support resource for the many people who have this condition. There hasn’t been a day at Picking Me where I haven’t seen everyone working as a team or enjoying the work that they do to help others. I’m excited for what the rest of my time here at Picking Me will bring and what other wonderful people I will come in contact with at our future events and activities! For more information on dermatillomania, click here.